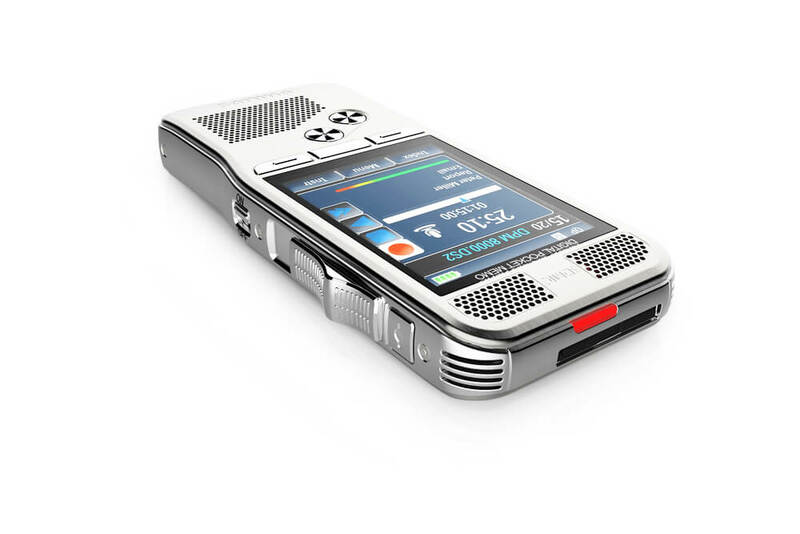 The DPM 8000 digital voice recorder takes dictation to a new level. Breakthrough 3D Mic technology delivers best audio quality in any recording situation. Its robust yet lightweight stainless steel design offers perfect ergonomics for working over longer periods of time. 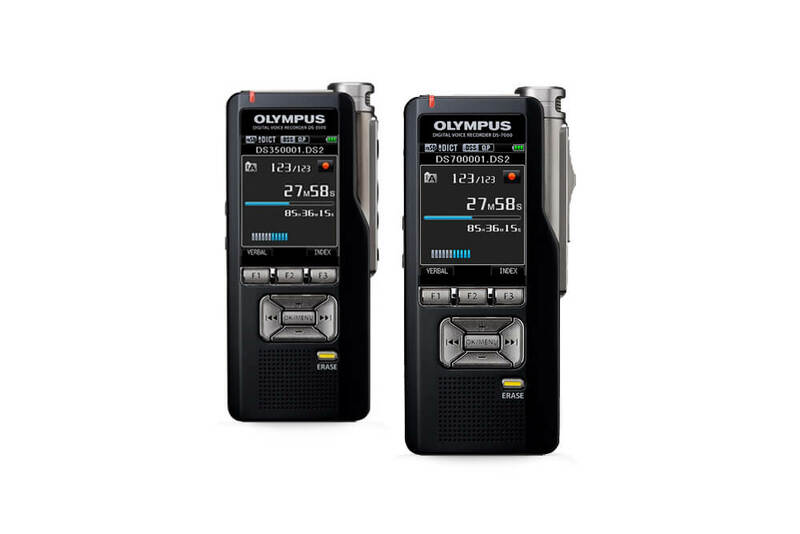 The Olympus DS-7000 & DS-3500 digital voice recorders set new benchmarks for professional dictation.